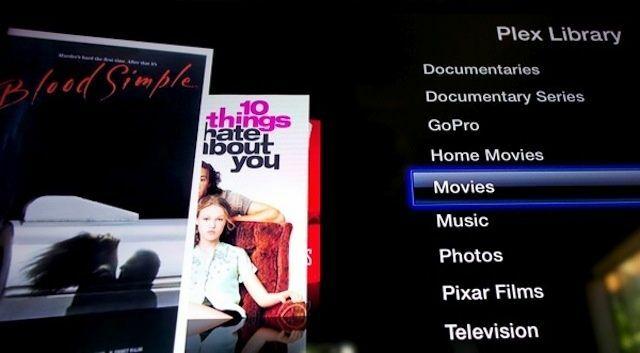 This isn’t the first time Plex has graced Apple’s $99 set-top box, but it was previously only compatible with jailbroken devices. Now the team behind the Plex client have discovered a nifty trick that allows the app to run without any hacking required. To download PlexConnect and get instructions on how to install it on your Apple TV, just click the source link below.